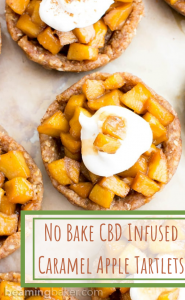 I used Pure Hemp Botanicals Tincture in this recipe. I personally use the 300mg Full Spectrum but you can use your personal preference as well! 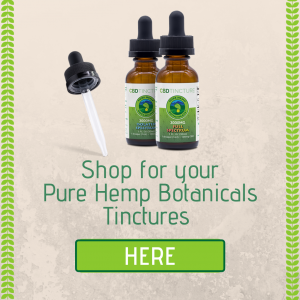 3 droppers of Pure Hemp Botanicals Tincture of your choice. Set aside a standard, 12-cup muffin pan. Clear some space in the freezer for this pan. Make the crust: Add 3 dates and ½ cup pecans to a food processor. Blend until crumbly. Add in water and blend until sticky. Scrape down the sides of the processor as needed. Add in the remaining 1 cup of pecans, oats, cinnamon and salt. Blend until you get a sticky and crumbly dough-like mixture, resembling wet sand. Scoop about 1 ½ tablespoon of this crust mixture into each muffin cup. Using your hands, press and shape the dough into a cup with a deep center that fills half of the muffin cup. Repeat until all cups are done. Place the muffin pan into the freezer for 15 minutes or more while you prepare the caramel filling. Make the CBD date caramel filling: Add 4 dates and nut butter to the food processor. Blend until dates turn into small pieces and the mixture is sticky. Add water, salt, Pure Hemp Botanicals Tincture and vanilla. Blend until you get a crumbly, sticky mixture. There should not be any visible pieces of dates. Scrape down the sides of the processor as needed. Line a baking sheet with parchment or wax paper. Remove muffin pan from freezer. Using a spoon, nudge and lift the crust until it lifts out. Place the crust on the prepared baking sheet. If needed, reshape the crust to fix any dents that occurred while removing it from the pan. Repeat until all crusts are on the prepared baking sheet. Scoop about 1 ½ to 2 teaspoons of caramel filling into each cup. Using your hands, gently press and smooth into an even layer. Place the baking sheet back into the freezer while you prepare the apple topping. Make the apple topping: Chop apples into small cubes. Set a large saucepan over medium-low heat on the stovetop. Add coconut sugar, coconut oil, milk, vanilla and salt. Stir until hot and bubbly, about 3-5 minutes. Add apples and stir until fully coated. Increase heat to medium. Stir occasionally until very little liquid remains. Remove from heat. Take the baking sheet out of the freezer. Evenly distribute apple topping onto each cup. Save any extra apple topping for garnishing. Top with coconut whip, cinnamon, apple topping or your favorite toppings. Enjoy immediately. Or, see storing instructions below. 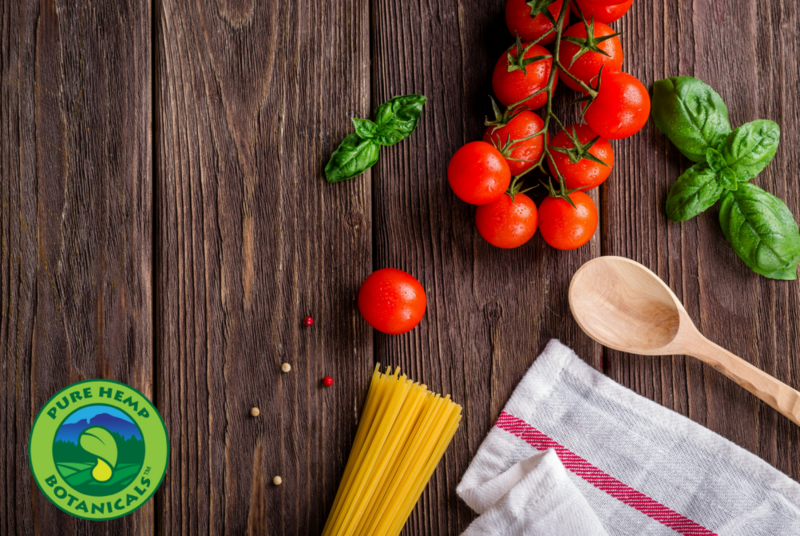 Try these tasty morsels out and let us know what you think!